We want every groom to ​be a positive experience! A Groom includes a full body haircut, length and style of your choosing, provided coat is in good condition. 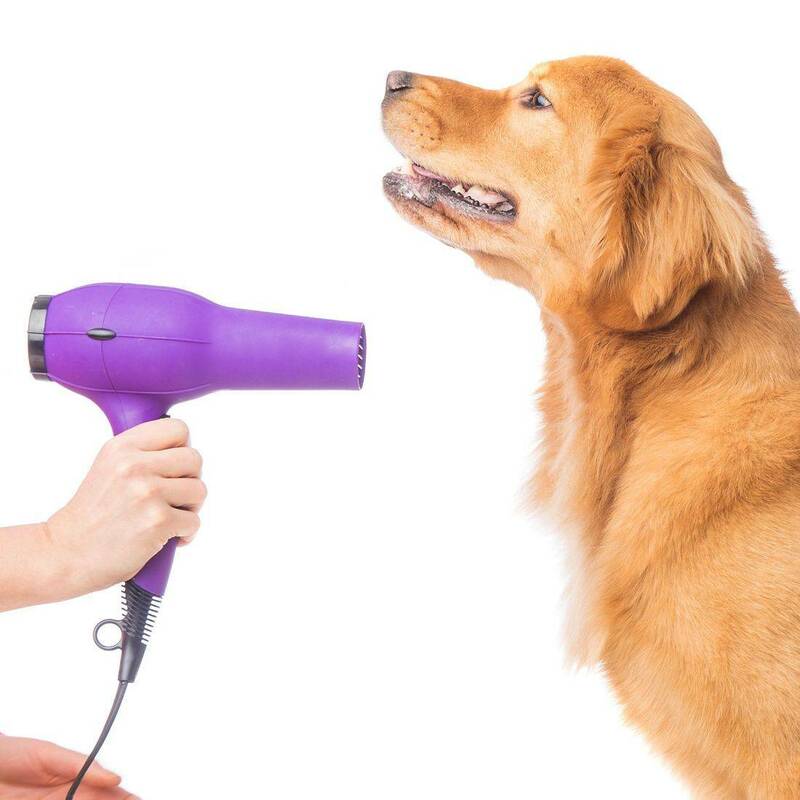 Your pet will also receive a bath with all natural shampoos and conditioners followed by a blow dry and brush out. Nail clipping and ear cleaning or plucking is also included. A Touch Up Groom is a good way to make your pet look fresh in between grooms or while growing out their coat. we only trim the face, ears, feet and sanitary area. Remember if you like a longer coat they should see a groomer more frequently for maintenance. Also includes bath, brush out, nail trim and ear cleaning. Call to schedule a full day appointment (open to close) great for those who work or need a day without pets. Or a call when ready appointment. Generally 3 to 4 hours for a Groom, 1 to 3 hours for a bath.